His experience also includes field work, personnel, budget legislative, partner and community relations management. 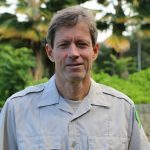 He has supervised DOFAW activities at the Kure Atoll State Wildlife Sanctuary in the Northwestern Hawaiian Islands and has also supervised forestry, wildlife, ecosystems, trails and access teams. 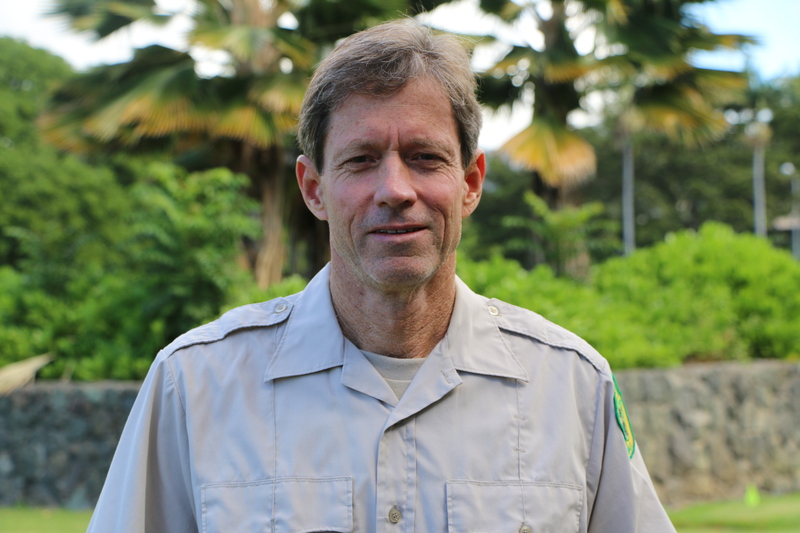 Case added, “Dave’s passion and enthusiasm for DLNR’s mission combined with his collaborative, problem-solving style will benefit all of Hawaii on a broader level. Smith starts in his new position on Monday, Feb. 22, 2016.